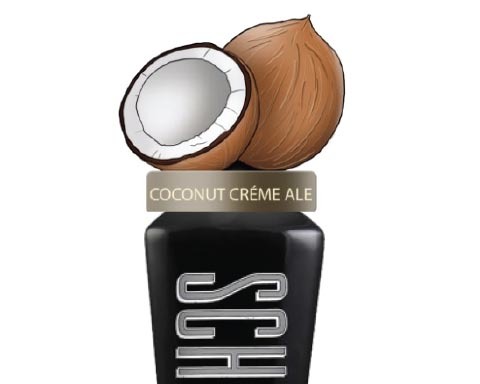 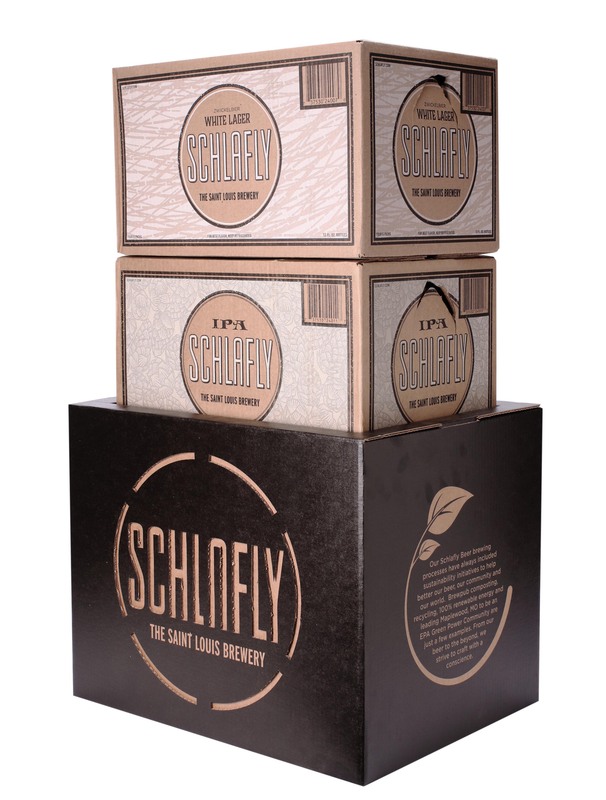 ALERT: You have requested a delivery date EARLIER than the Schlafly Current Ship Date. 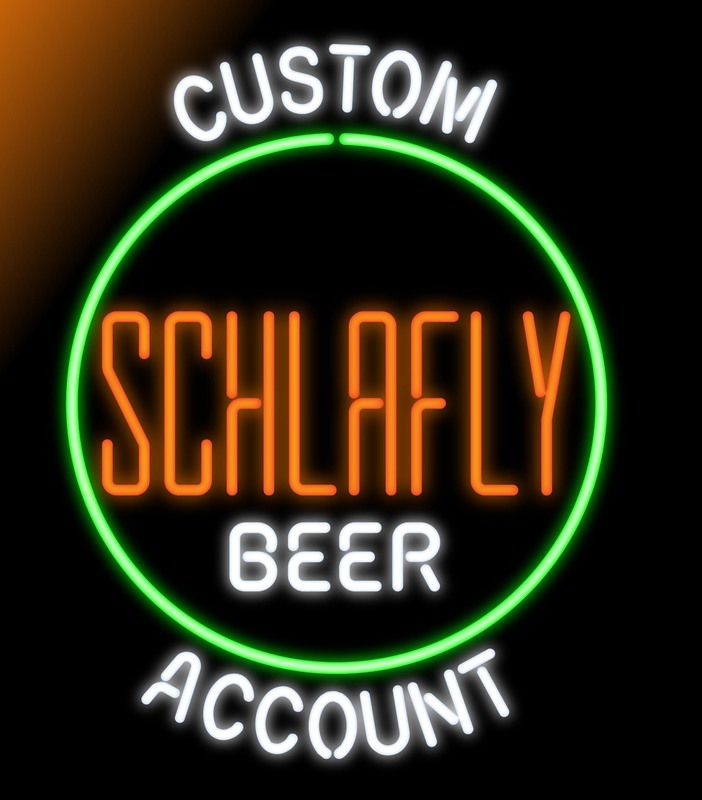 We will make every attempt to accomodate this request but cannot guarantee this. 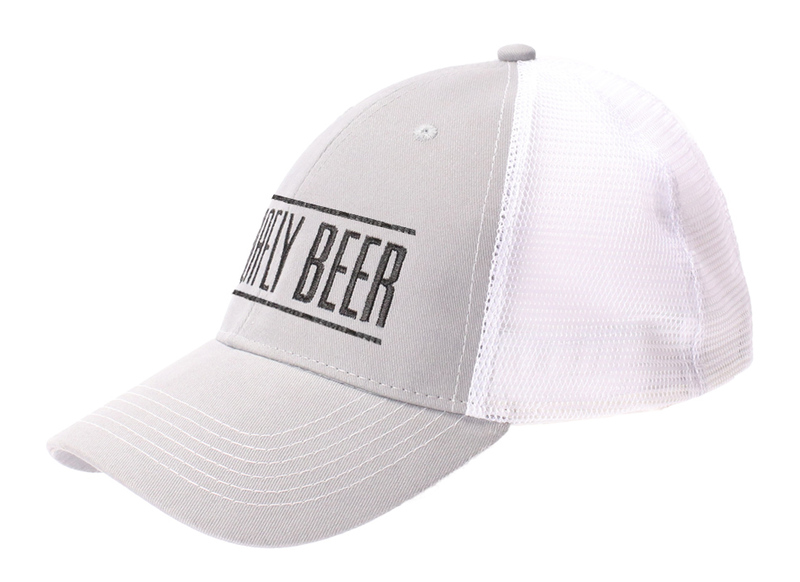 Please wait for order confirmation for shipping details. 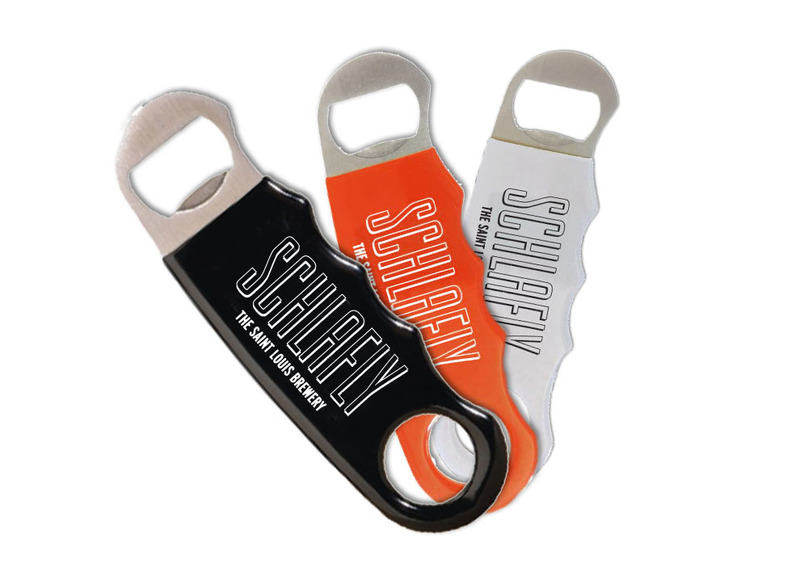 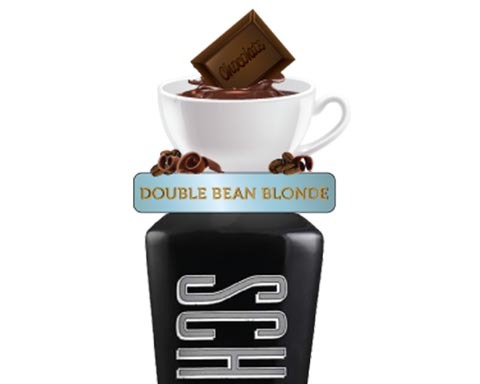 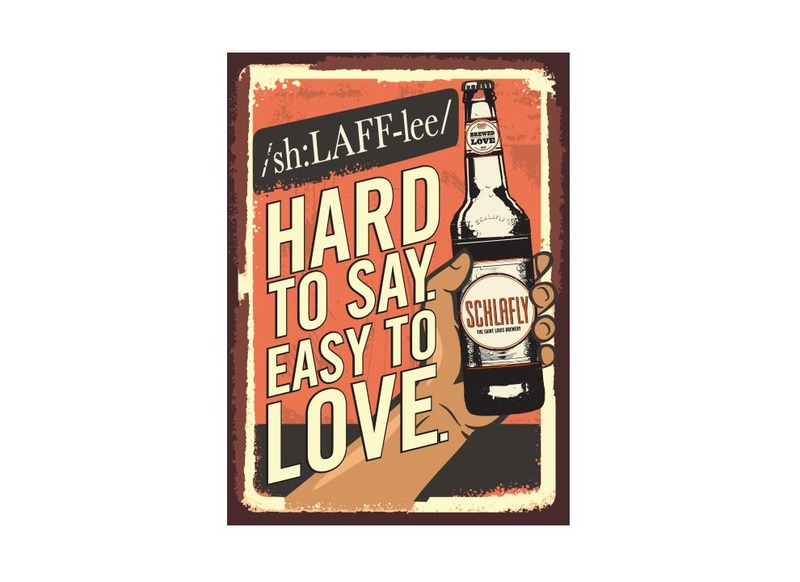 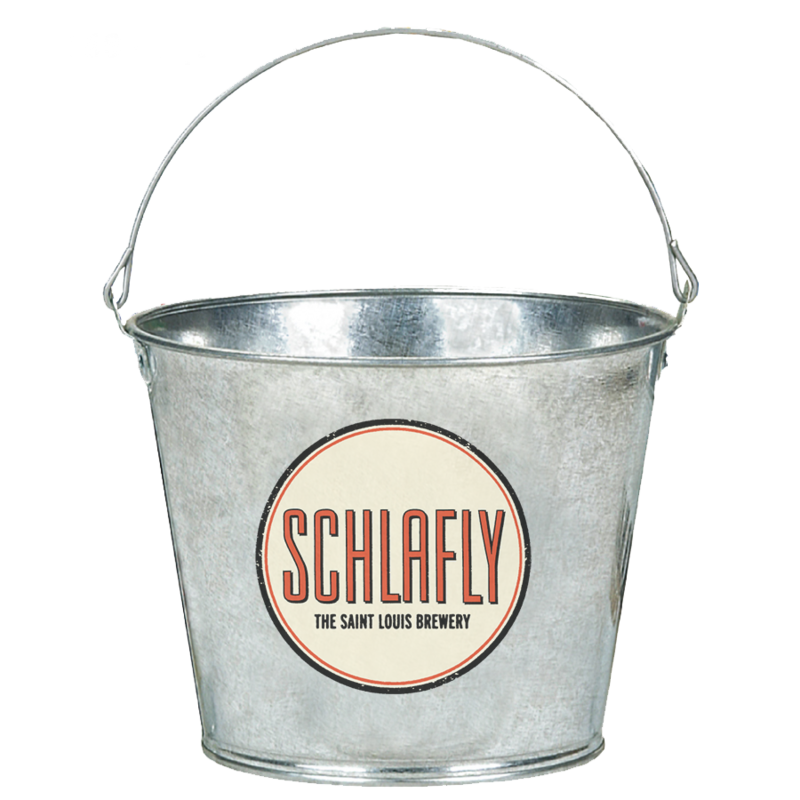 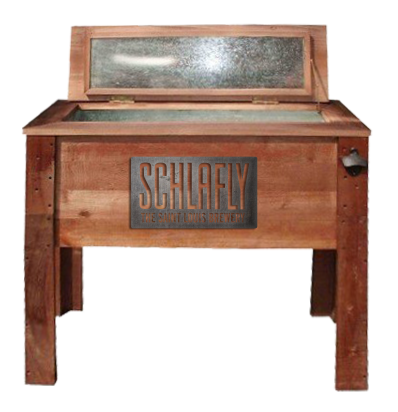 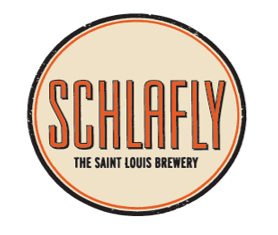 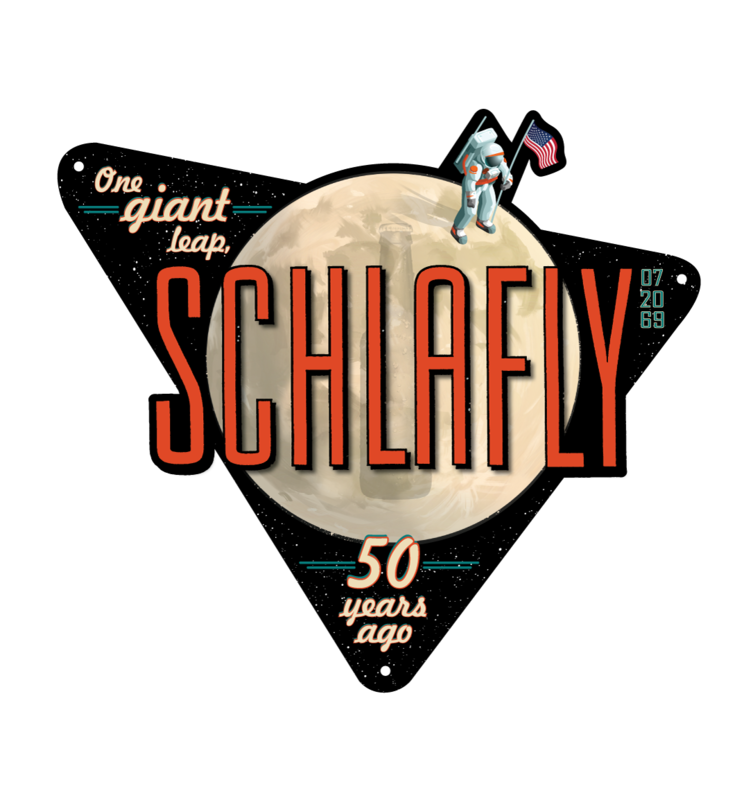 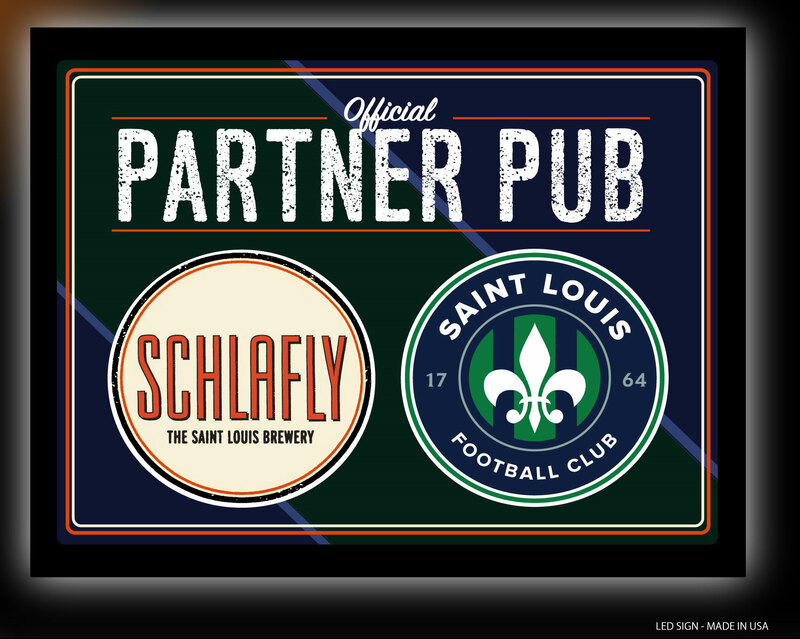 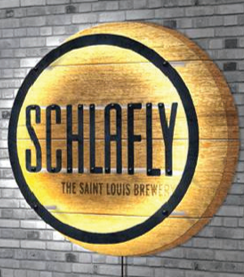 Visit Schlafly BrandFolder for digital assets, templates and sales sheets. 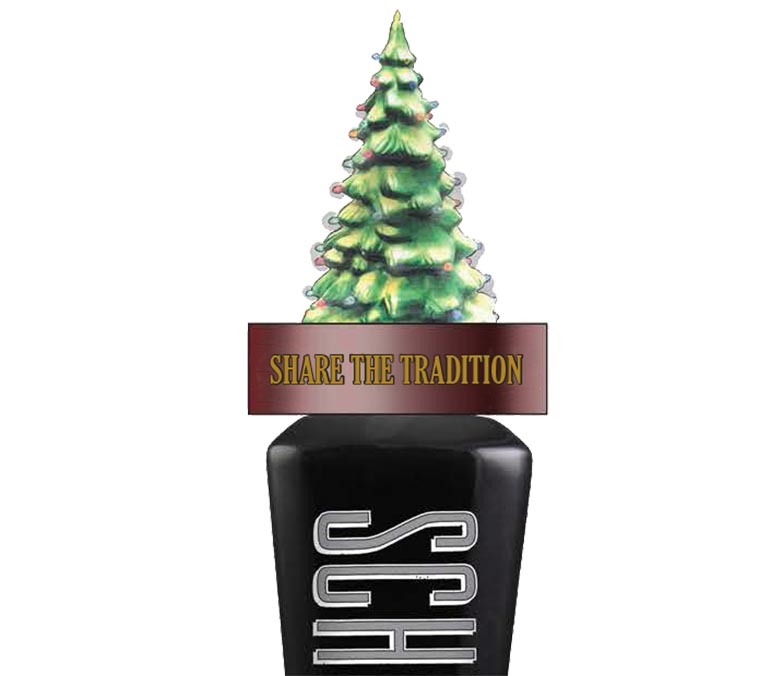 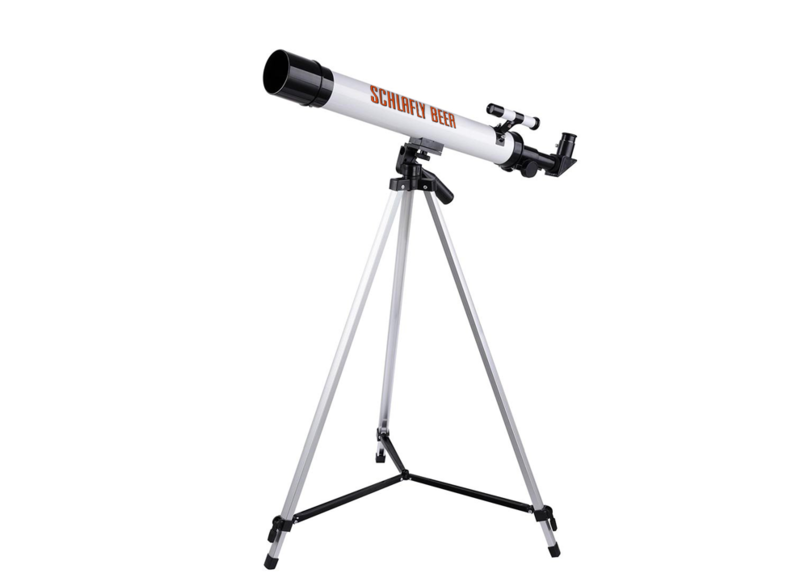 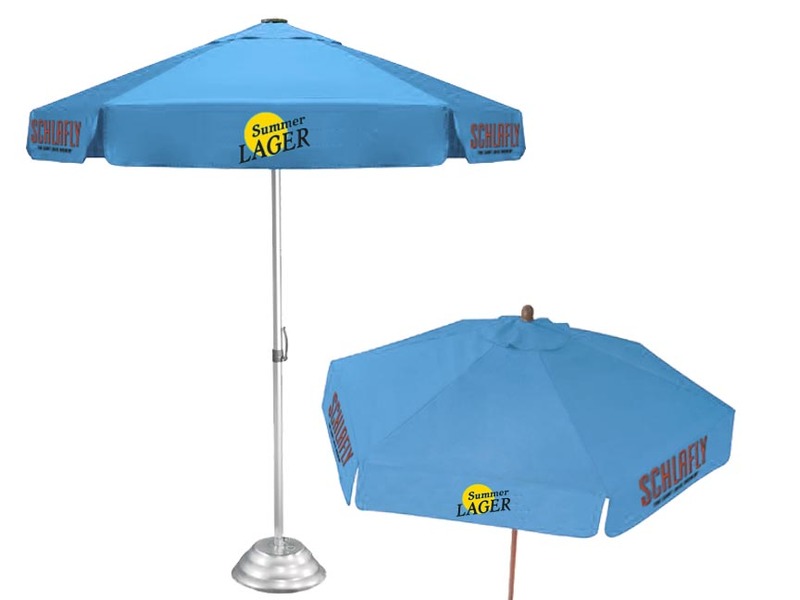 *Some seasonal item orders may not be fulfilled due to manufacturers minimums not being met. 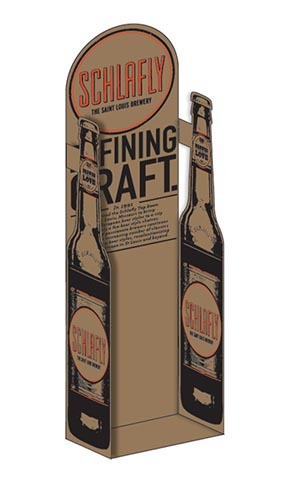 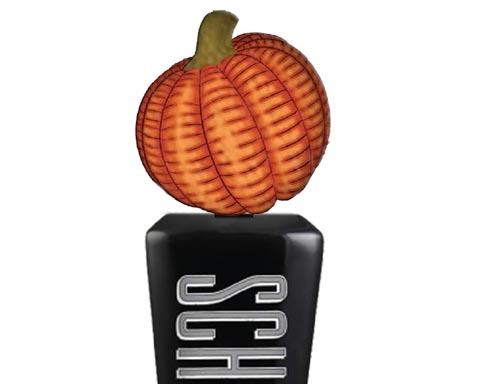 #22900 - Pumpkin Ale Corrugated Header/Easel Back Sign. 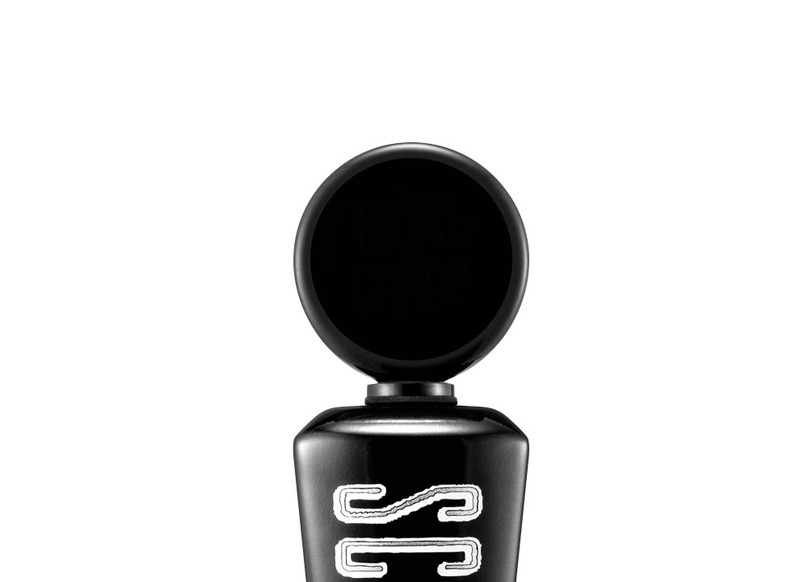 Use for ALL Display Configurations - Case Stack Risers and Floor Displays Alike! 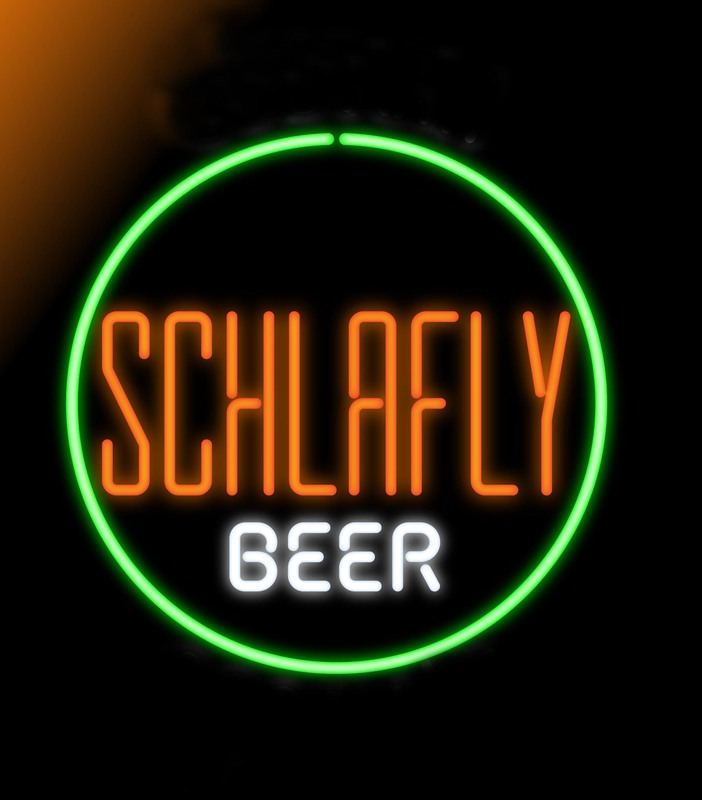 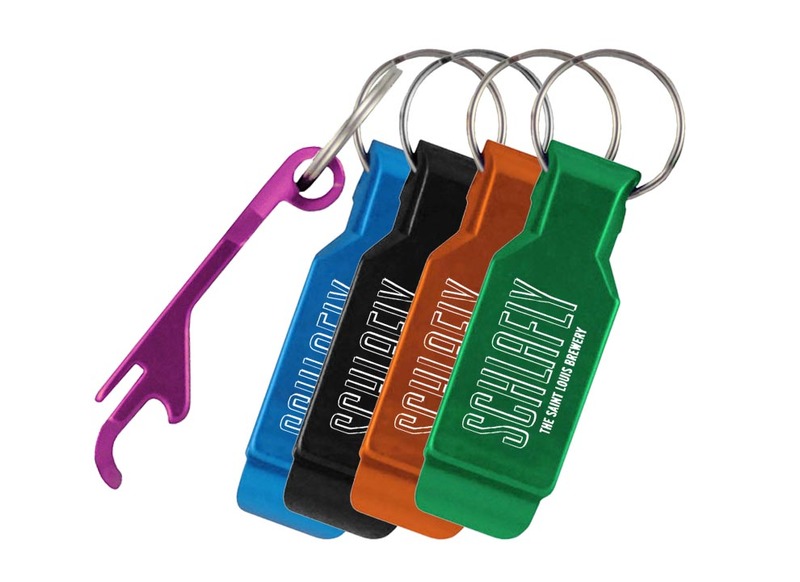 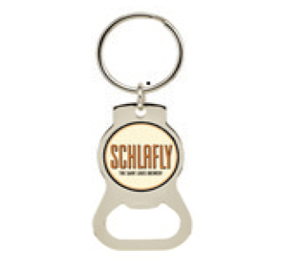 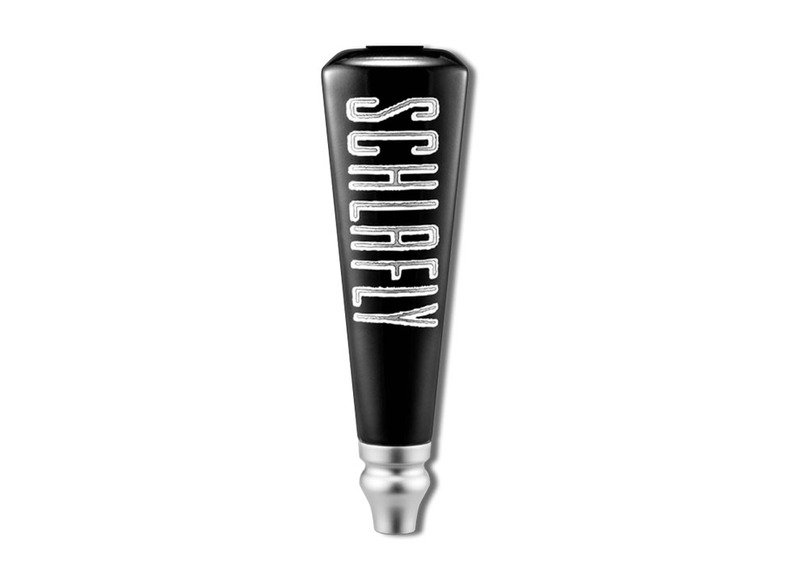 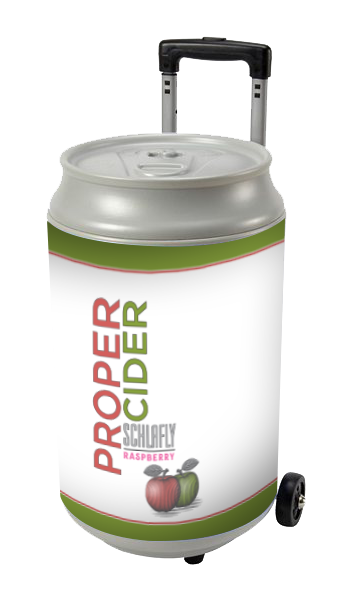 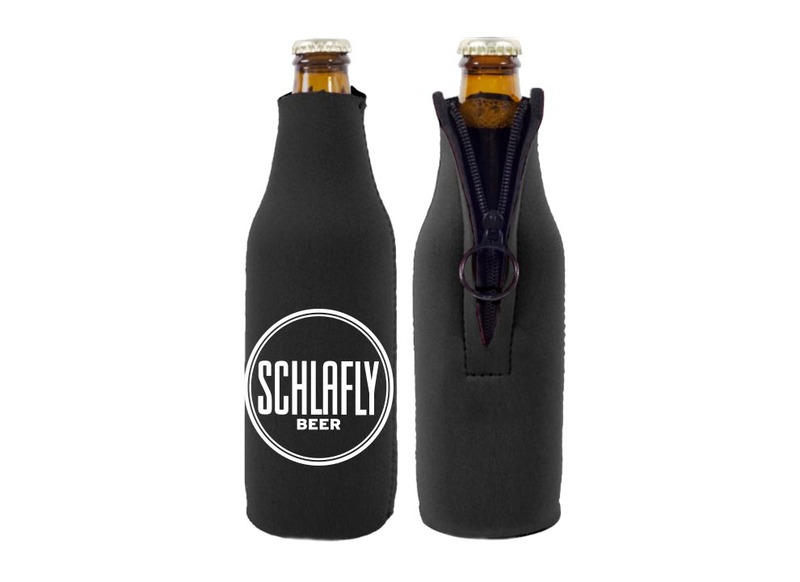 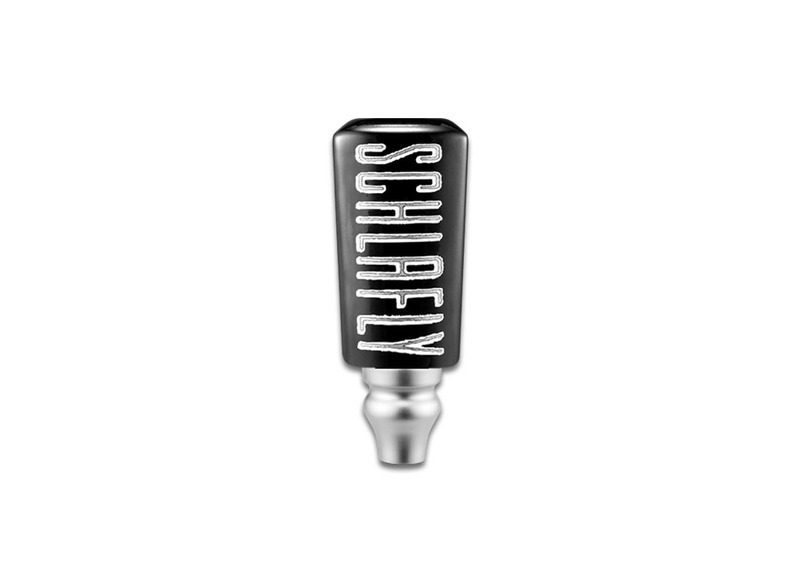 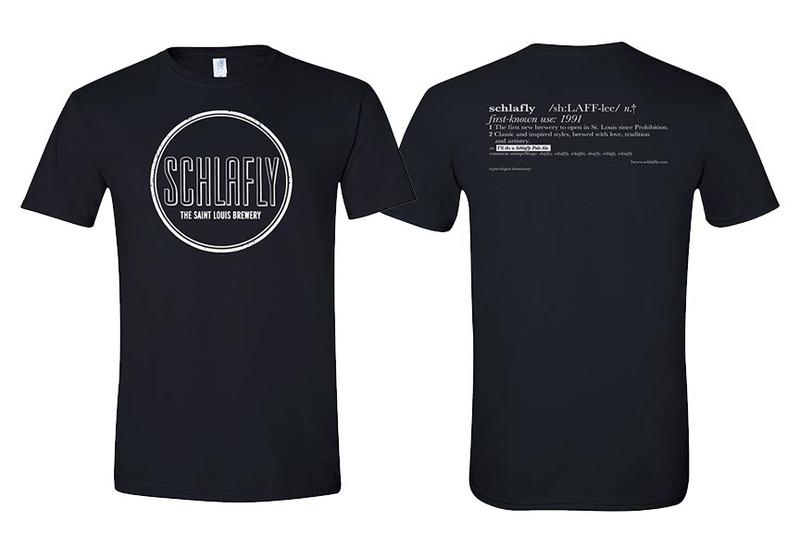 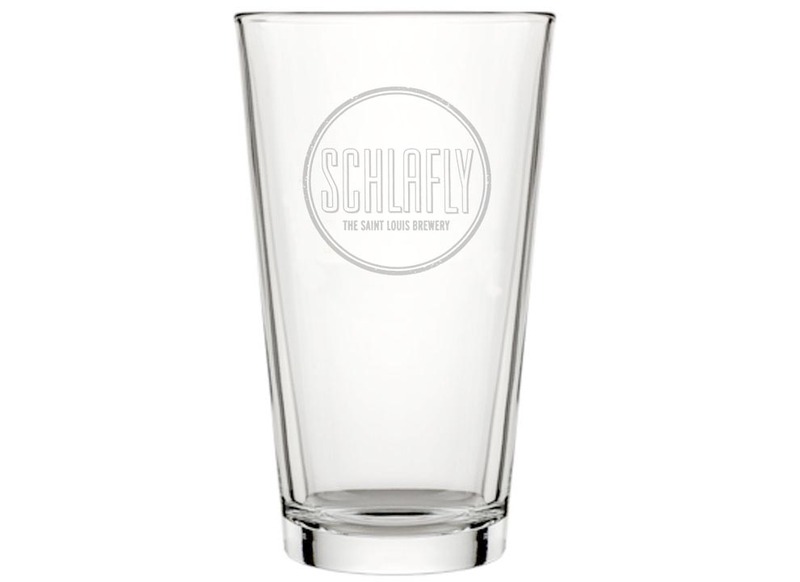 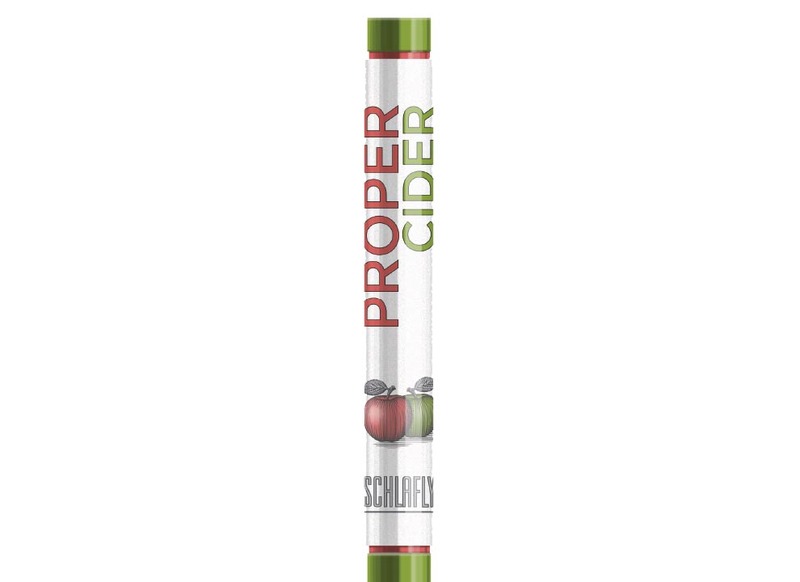 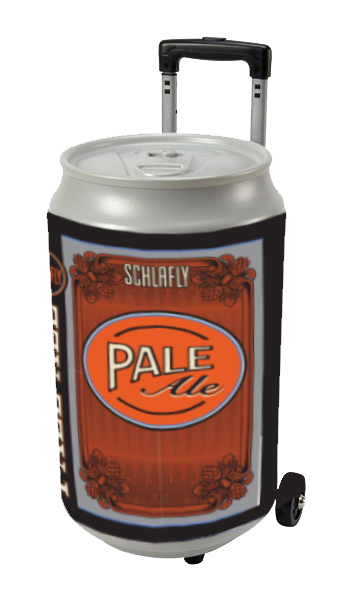 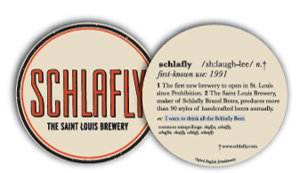 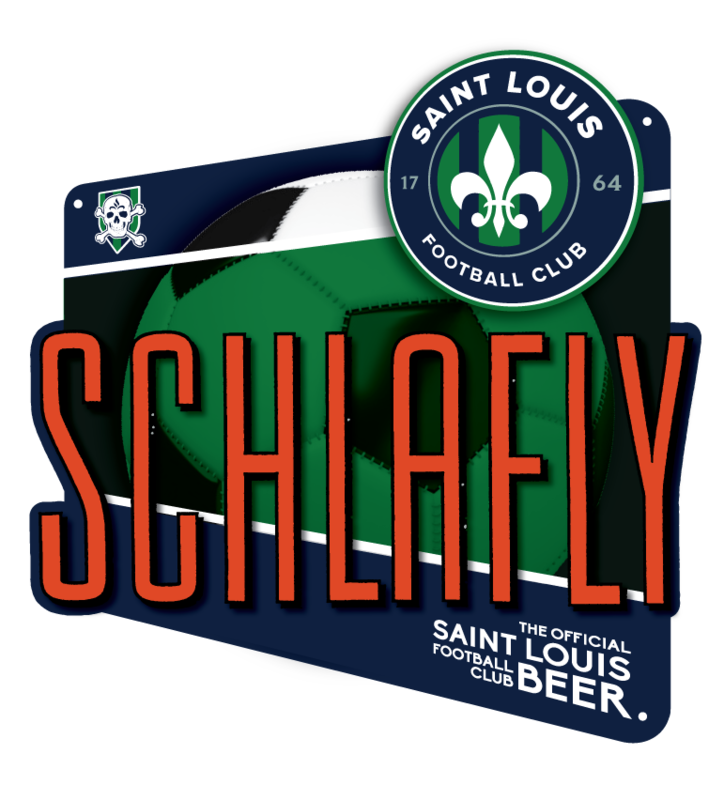 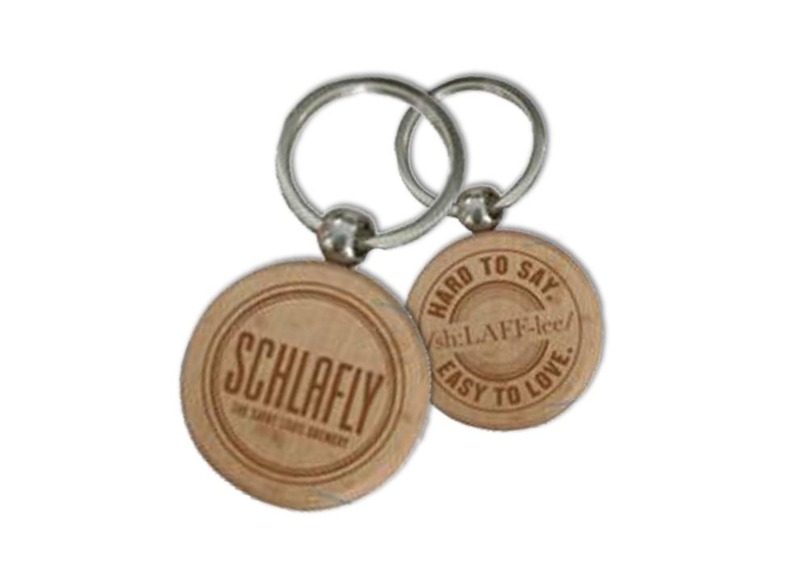 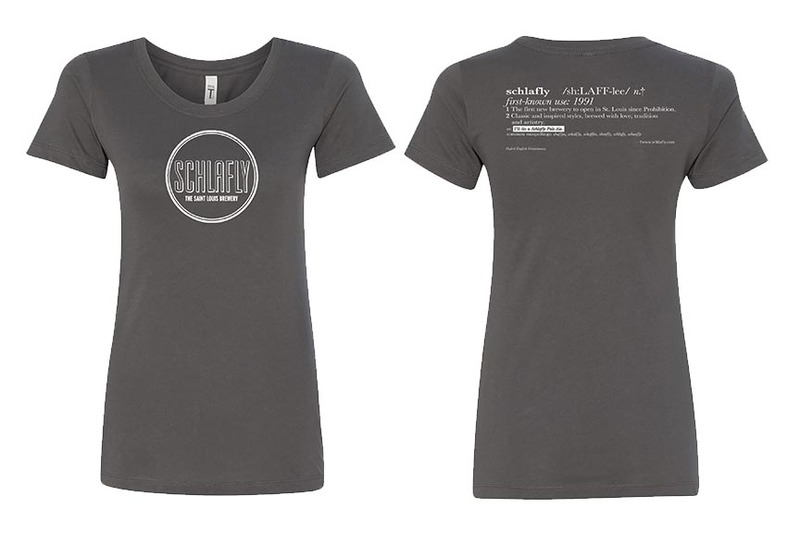 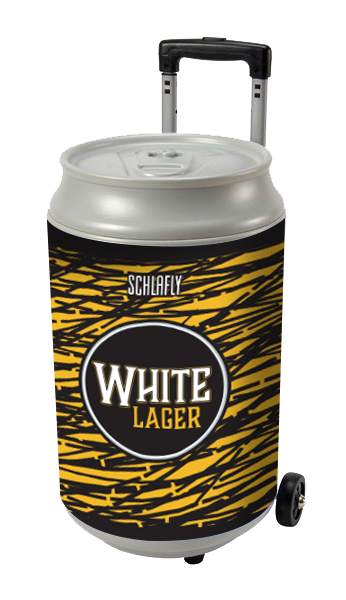 Features the Schlafly logo on the front with the pronunciation and definition of Schlafly on the back. 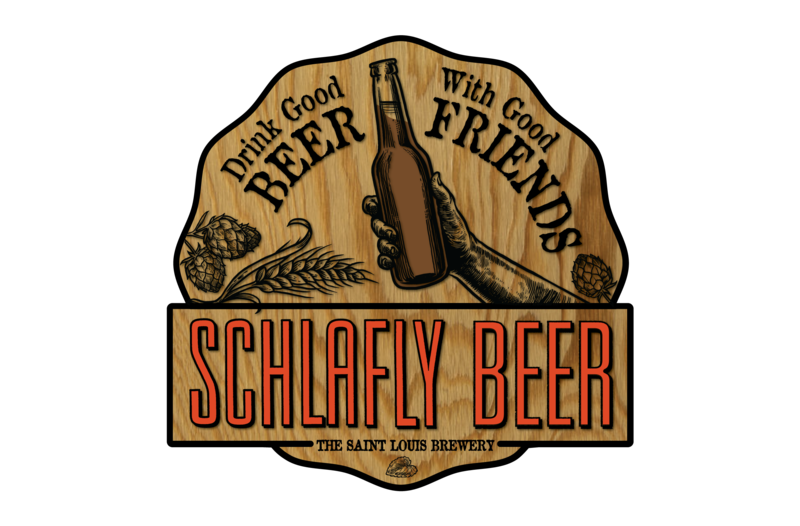 Features Schlafly on front (with a nod to Slayer and their famous album). 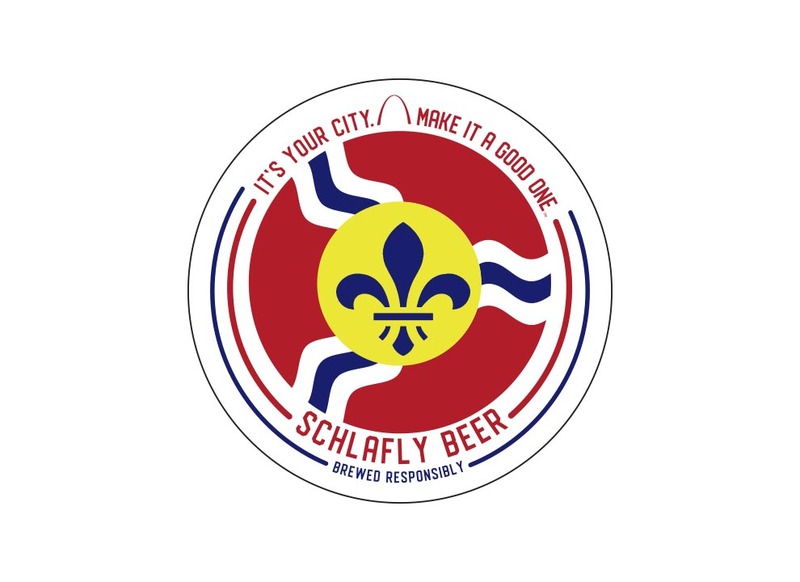 'Reign In Beer' with the Schlafly logo is on back. 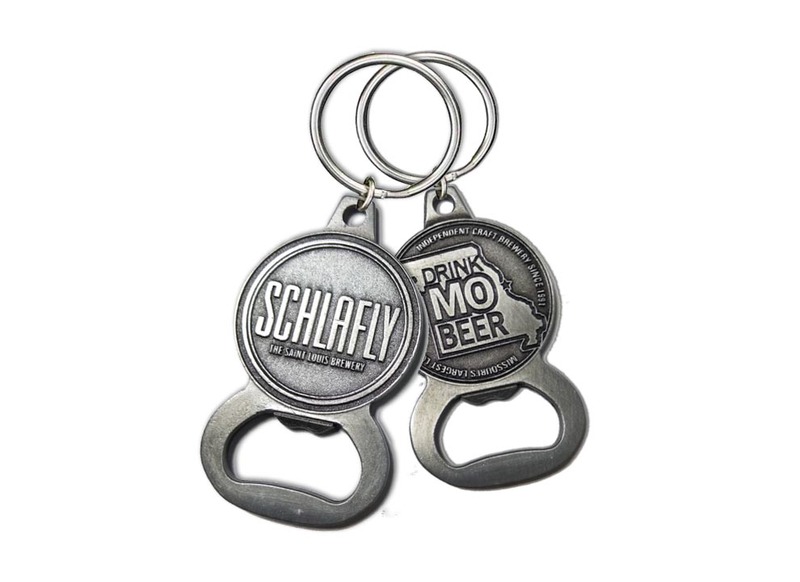 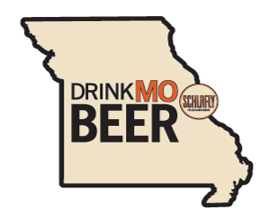 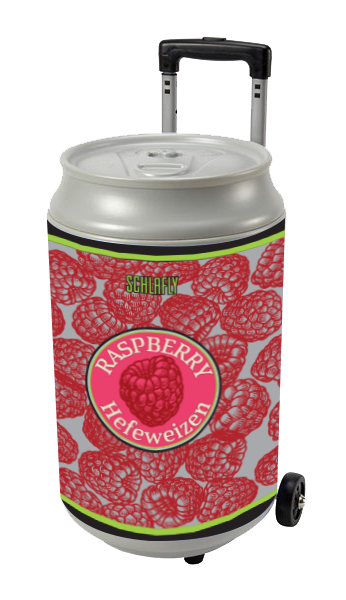 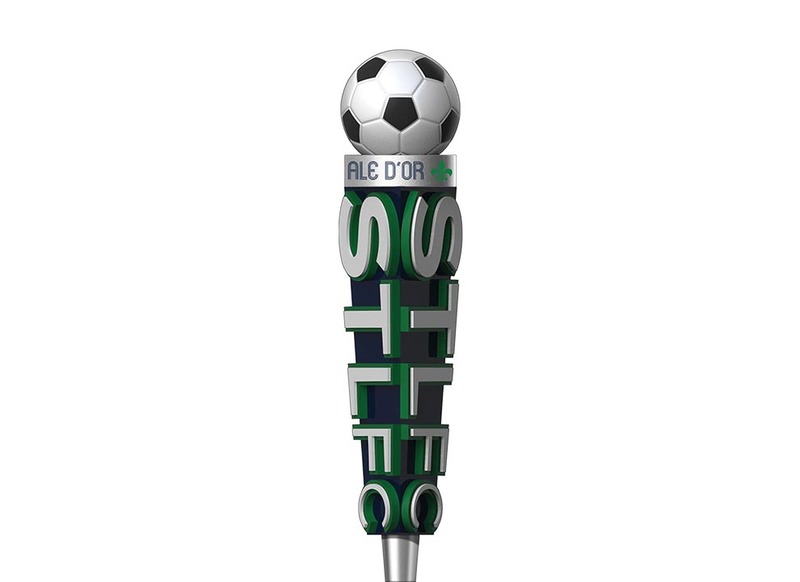 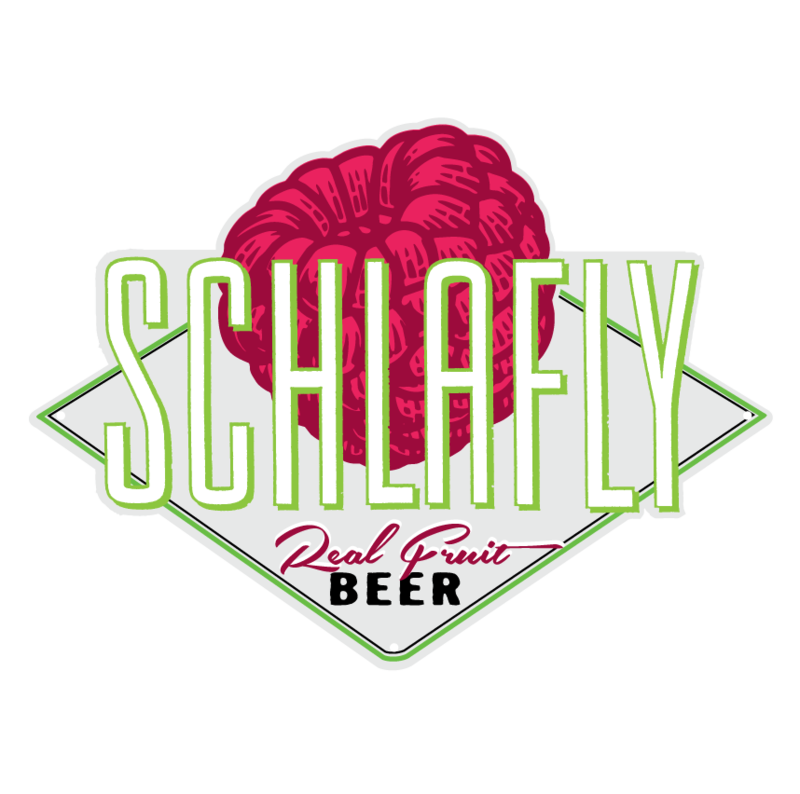 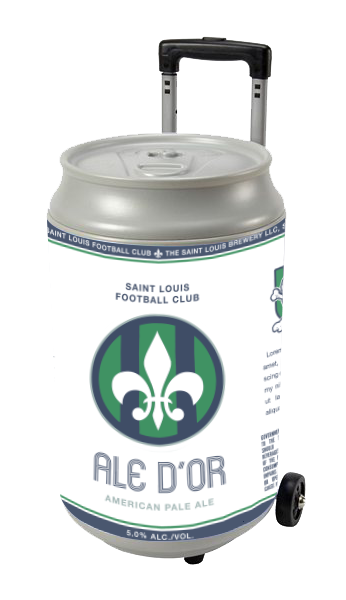 Features stylized 'Drink MO Beer' with Schlafly logo on front chest. 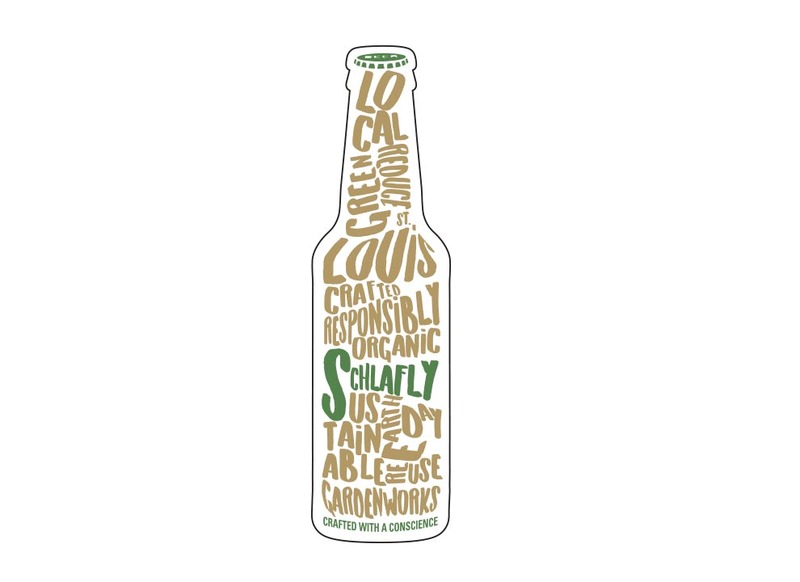 Features handdrawn vintage Schlafly Beer typeface with city/state and 'Saint Louis Brewery' elements in the ornate graphic. 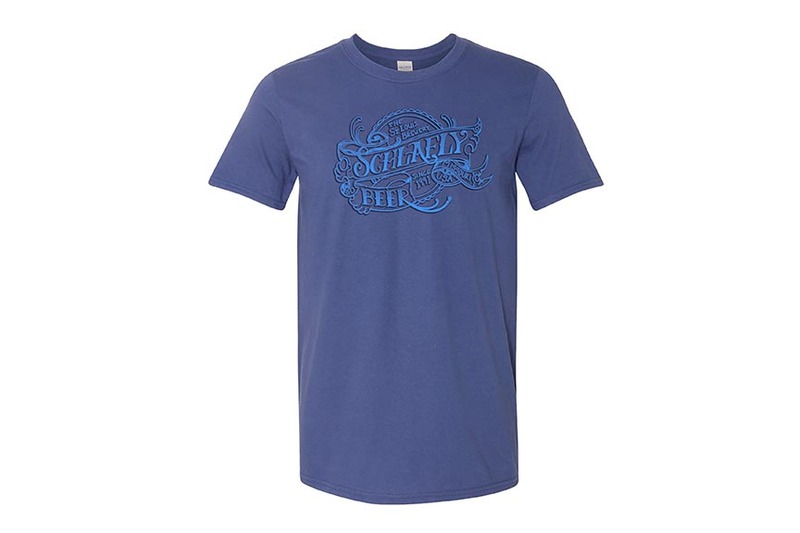 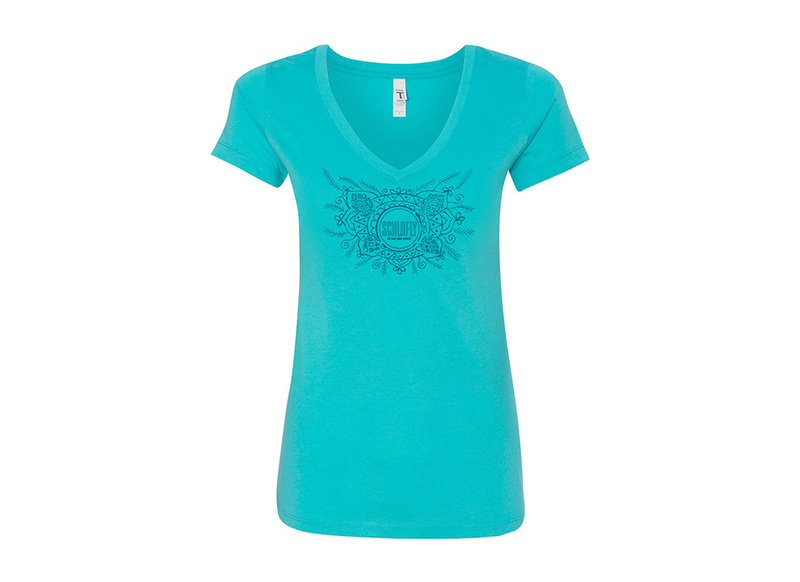 Features handdrawn Boho Chic design with Schlafly logo in center under v-neck collar. 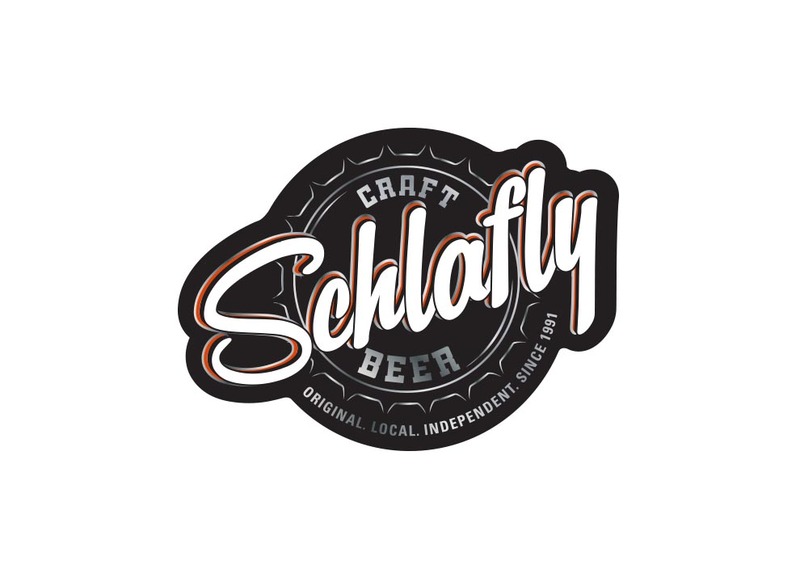 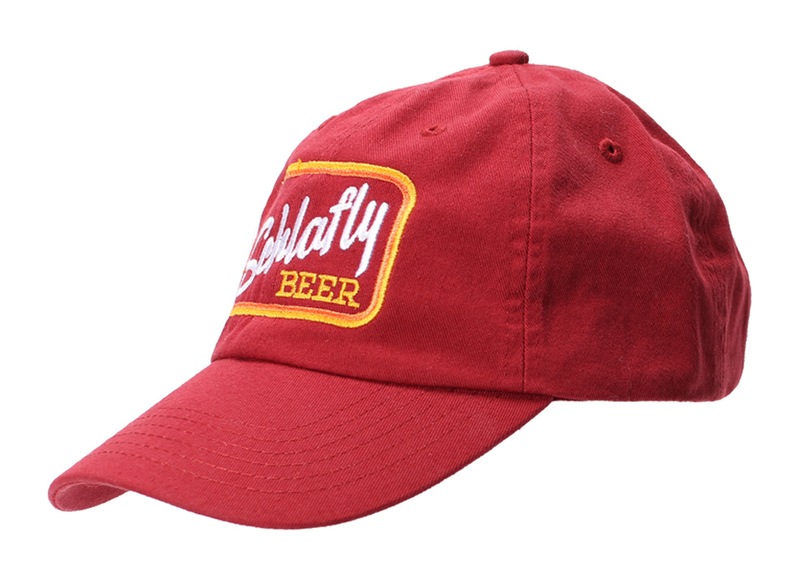 Features embroidered Schlafly logo on front and "Defining Craft Since 1991" on back. 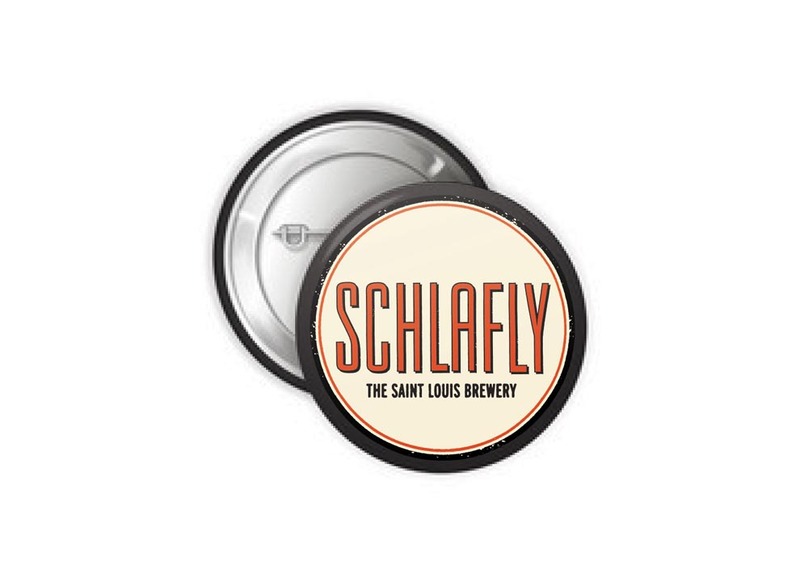 Features embroidered Schlafly Beer wordmark on front. 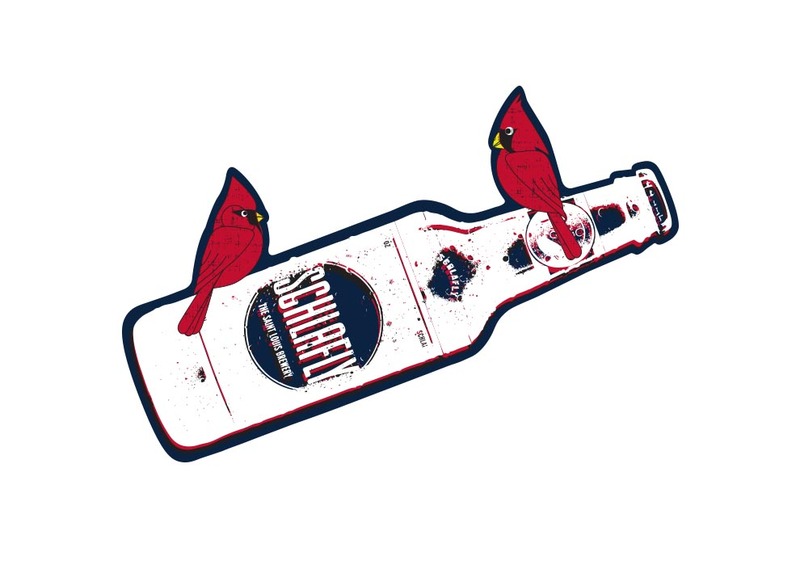 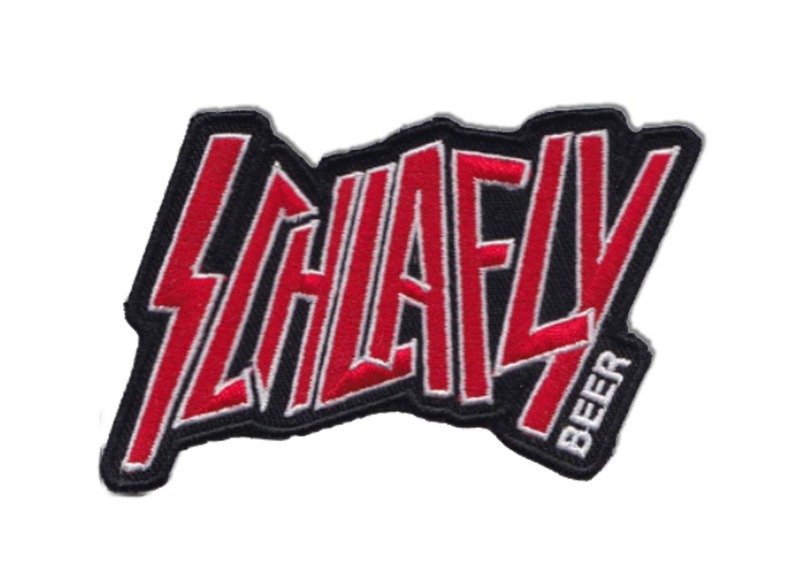 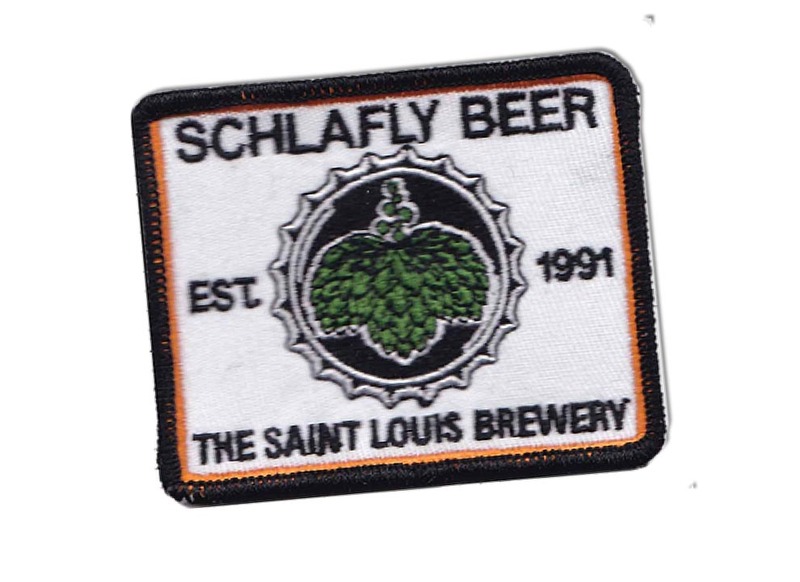 Features embroidered retro style Schlafly Beer 'patch' design. 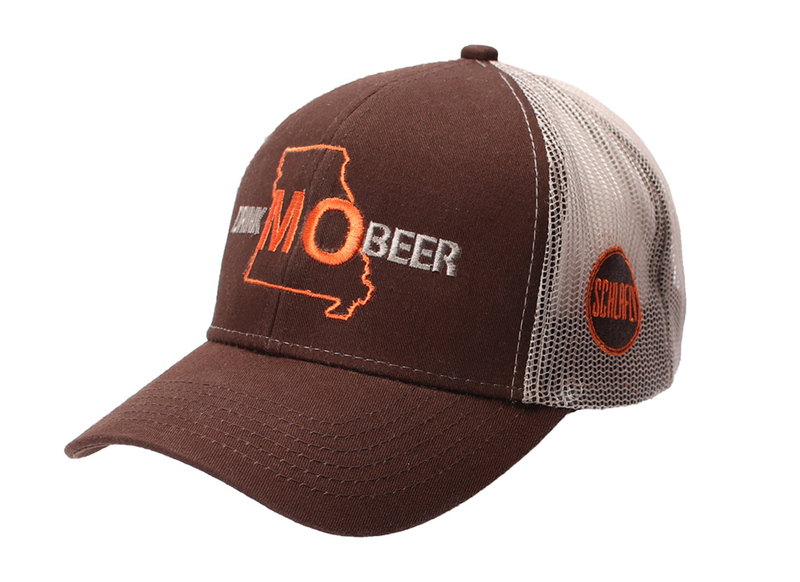 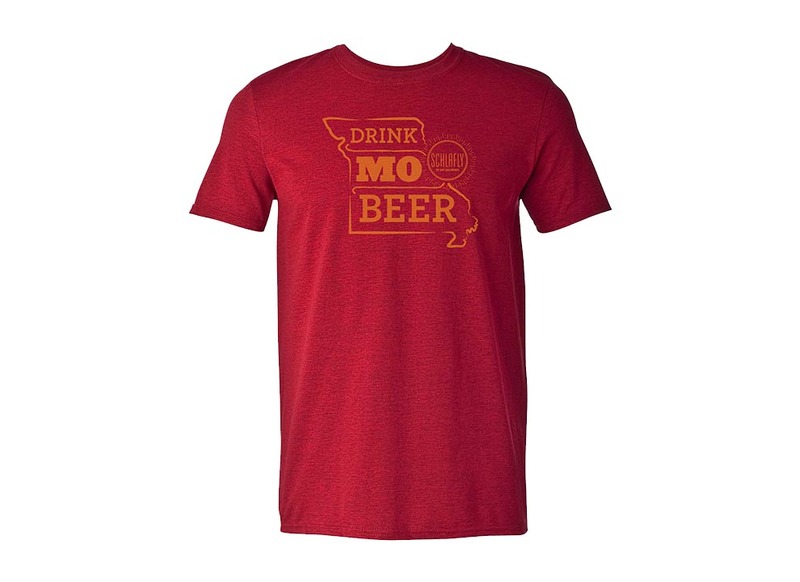 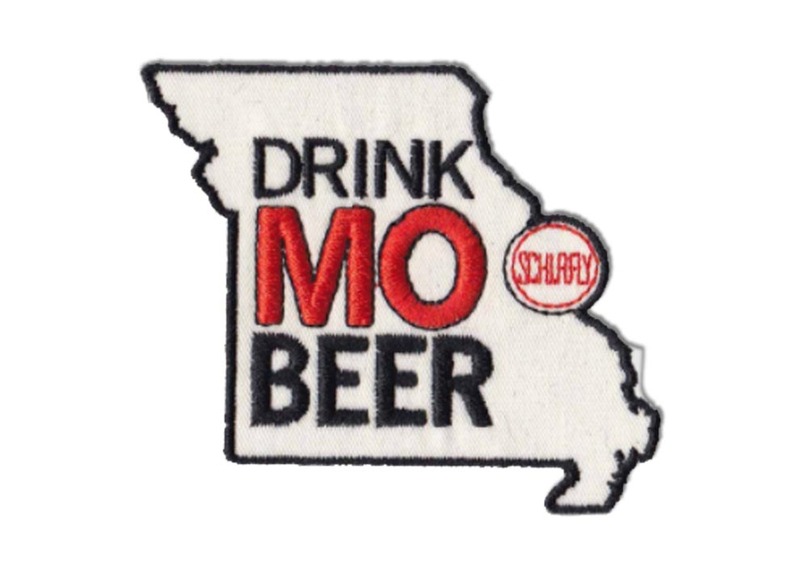 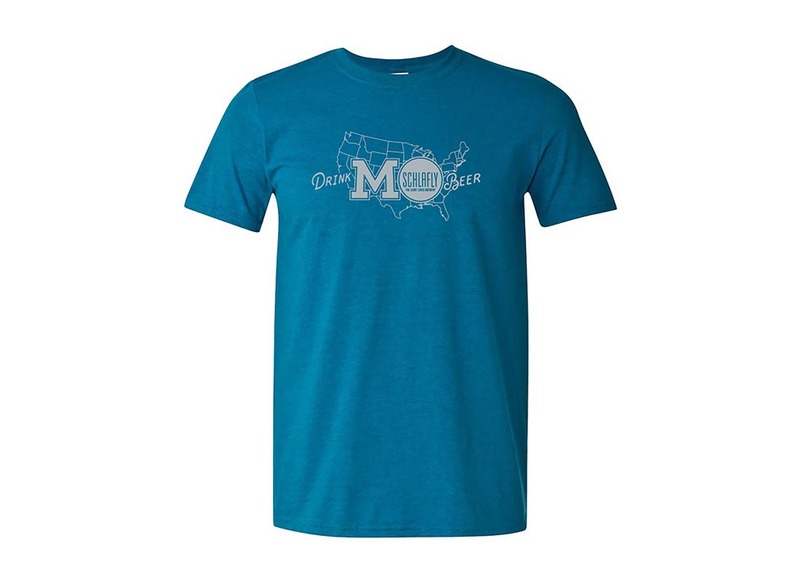 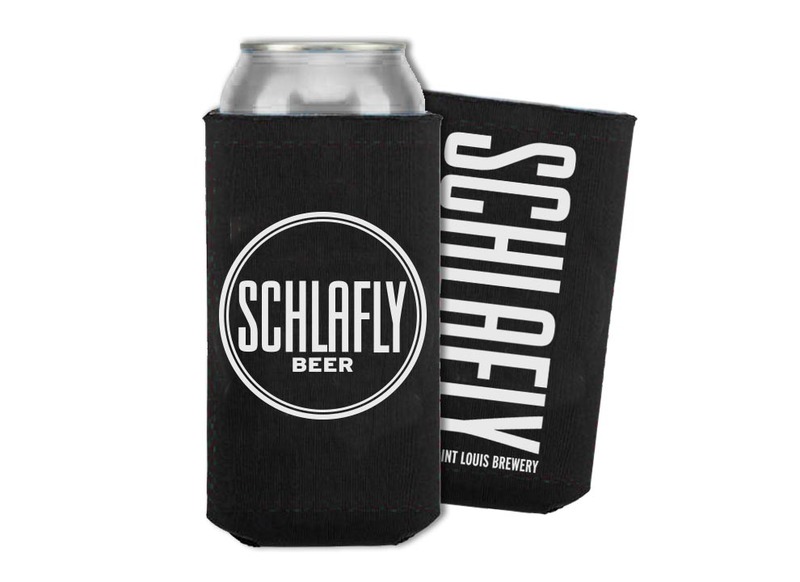 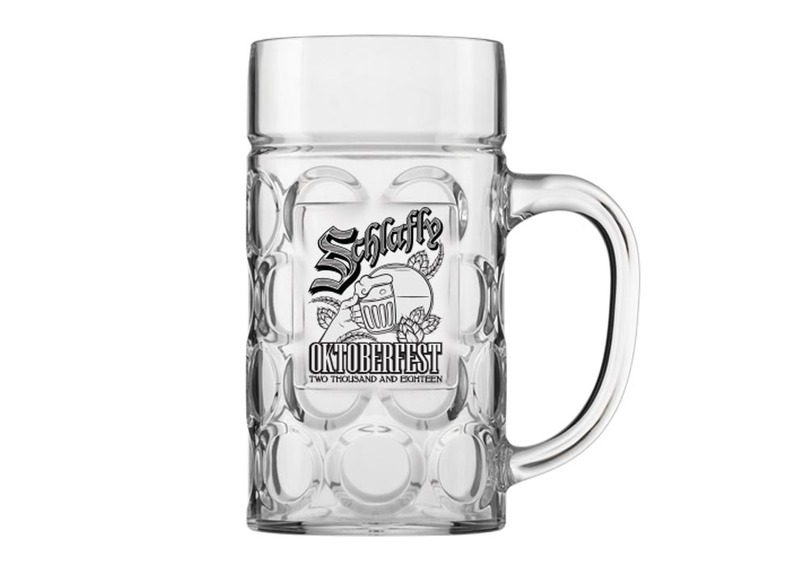 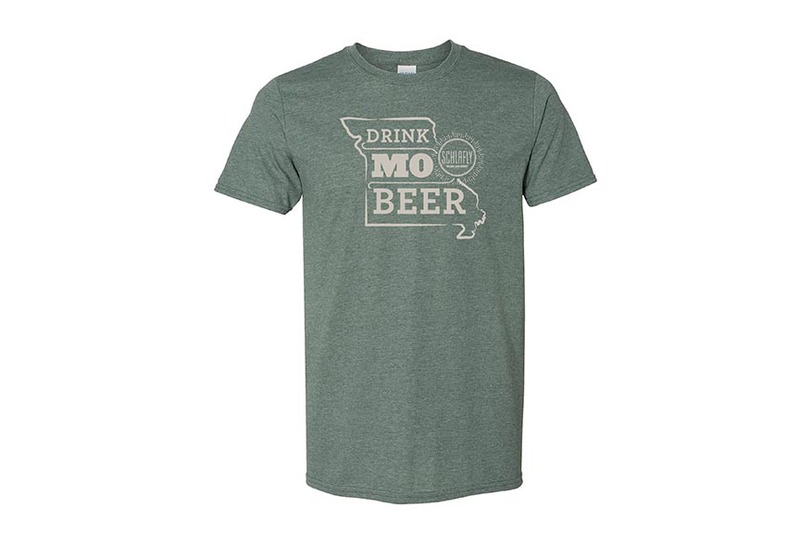 Features embroidered 'Drink MO Beer' front and Schlafly logo on side. 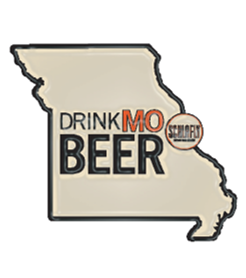 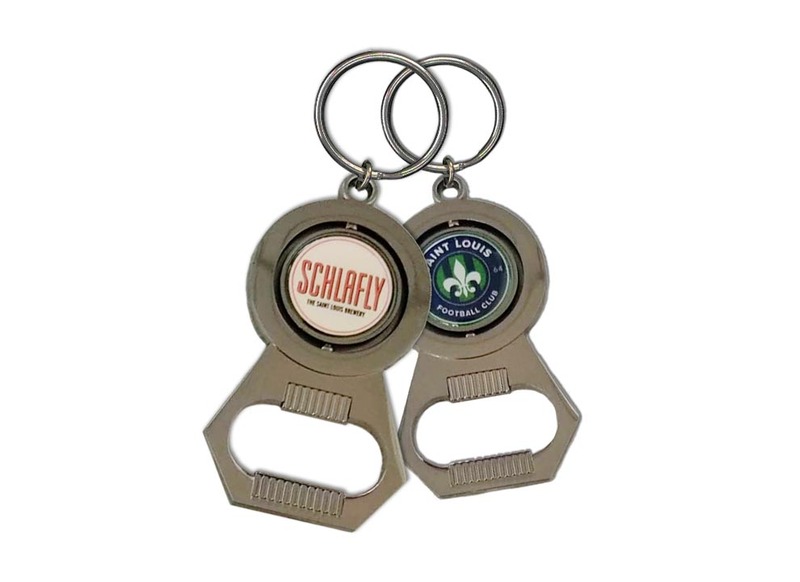 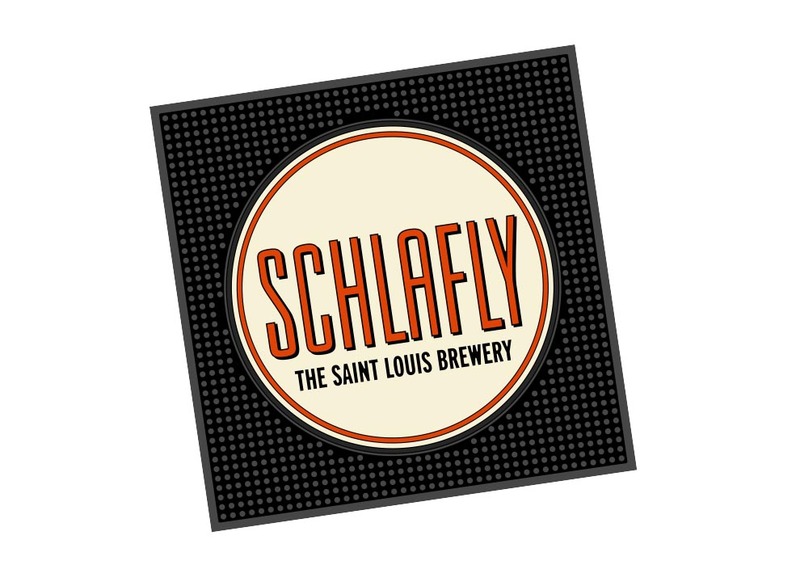 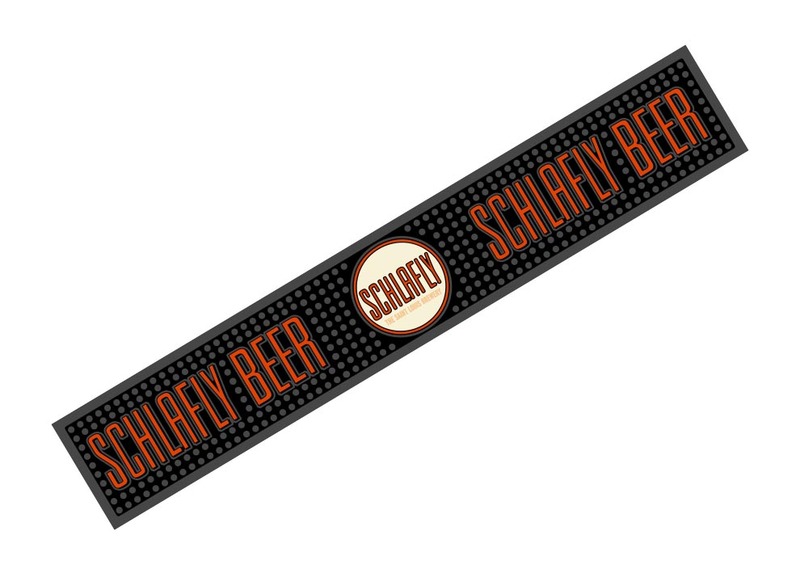 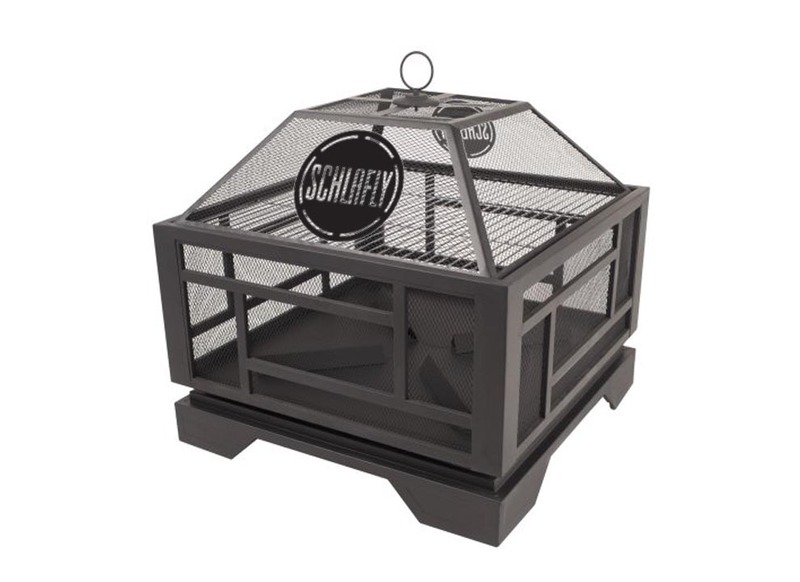 #21560 - Metal Tacker - Drink MO Beer with Logo - 20" x 20"
#22890 - Schlafly Logo Fire Pit Display Enhancer - 26"W x 26"L x 24"H with Top Grilling Grate, Removable Mesh Cover and Poker.